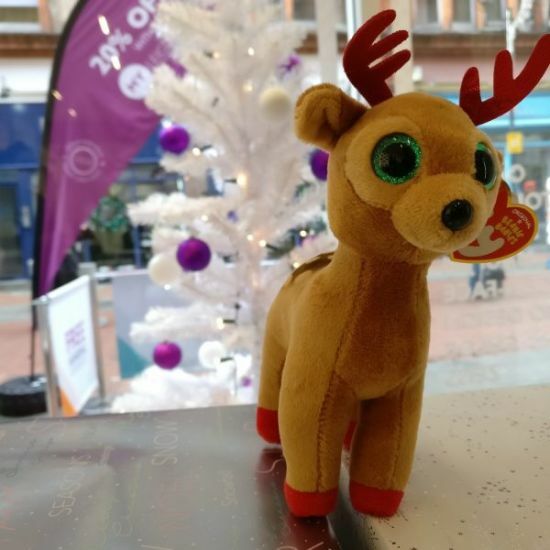 Reading's Reindeer Needs a Name! Save the Children has been on a mission to give disadvantaged children the childhood everyone deserves. At the beginning of the 20th century, Eglantyne Jebb, and her sister Dorothy Buxton began a fundraising for their campaign 'Fight the Famine', after visiting cities like Berlin after the First World War. Seeing the kind of poverty children were living in provoked the sisters in to fundraising in the center of Trafalgar Square to raise money. In 1919, the Save the Children charity was officially set up with huge success. In 2016 alone, they managed to help over 22million disadvantaged children all over the world. What started as the ambition of two people has turned in to a truly global force. Give him a new home – with a donation of just £1, take a guess at his name. If you’re right, you’ll win him and a Christmas Hamper! The winner will be announced on the morning of Saturday 16th December. Visit the Save the Children website to see what your donation can do! "First visit to new premises having attended Oxford Rd for about 40 years. All the old standards of care, courtesy and attention still present. New staff appear committed and knowledgeable with great attention to detail and a willingness to give explanations where requested. Long may you last!" "I was made to feel welcome and all the staff were polite and friendly. The optometrist was very professional and fully explained all the procedures and answered all my questions. My wife, who was waiting for me, was made to feel welcome, offered coffee and engaged in conversation by the optometrist and manager." "This was the first time I had visited these new premises. Whole environment was very smart and welcoming. 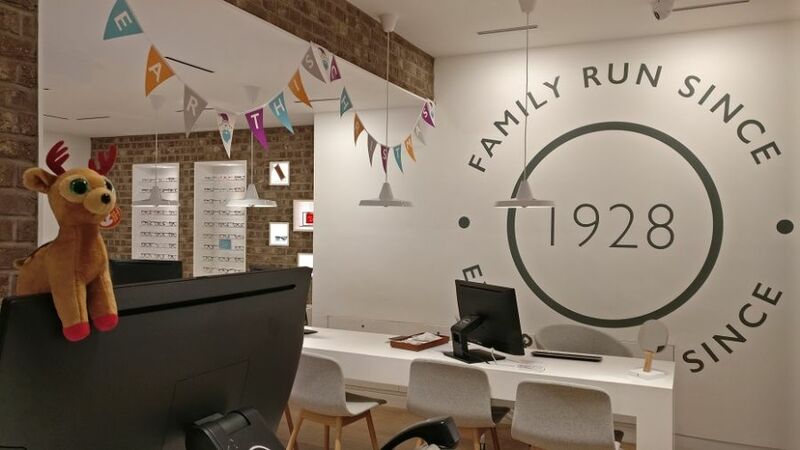 Opticians who examined me were very friendly and professional. Special thanks to Adam who discussed my various options for glasses. He was endlessly patient despite me dithering for quite a long time!" 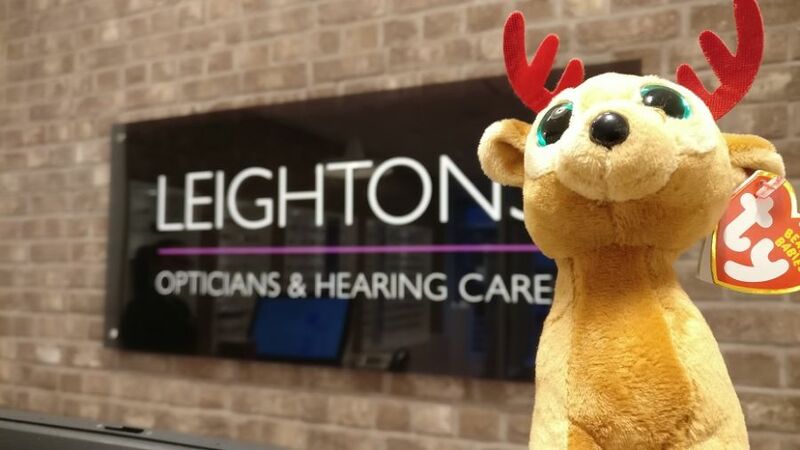 "From the first contact with Vicky (receptionist) through to service from optometrist Janet, Dawn and, in particular, Adam, our experience was very gratifying. The service was outstanding and we will surely return when our need is greater for the supply of spectacles for both my wife and I. We thank all for the attention." "I was treated with respect and given undivided attention and patience as I tried to find a new pair of sunglasses. The assistant knew the product and answered my questions in a way that I understood. Finally, I chose a pair that two of the staff said suited me and I am very happy with them and enjoy wearing them. They are the first pair of sunglasses that I have really felt comfortable with." 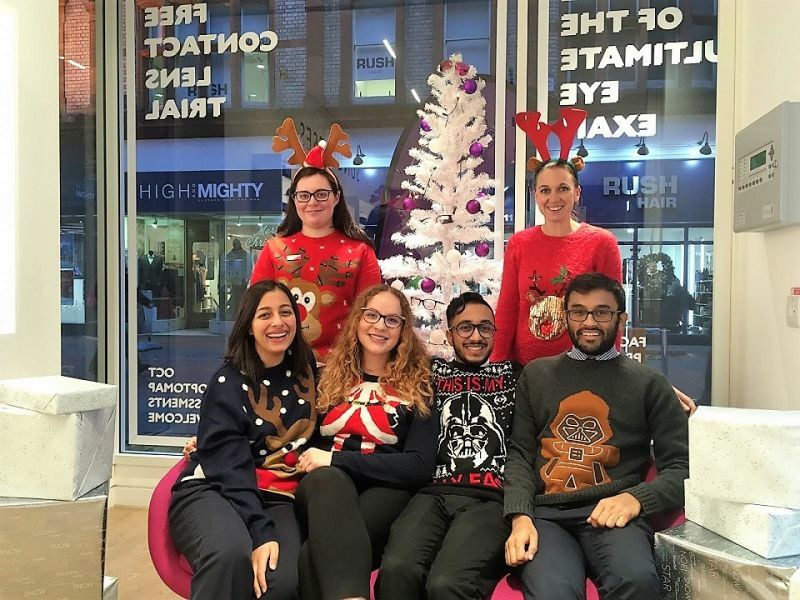 "I wanted to write and explain we absolutely feel delighted with the individual care and service we received from your team. Everyone we’ve interacted with communicates early, gives dedicated attention and time. We firmly believe you have helped our daughter feel confident in her glasses. Thank you."